Taking part in the Clipper Race is no small undertaking; each leg brings a mix of testing conditions that will see crew pit their physical and mental strength against the elements as they race sea for over 30 days with very little, or no, contact with loved ones. This Mother’s Day, we celebrate all of the inspiring mothers who are taking part in the Clipper Race and the mothers who are supporting crew through their race journey. 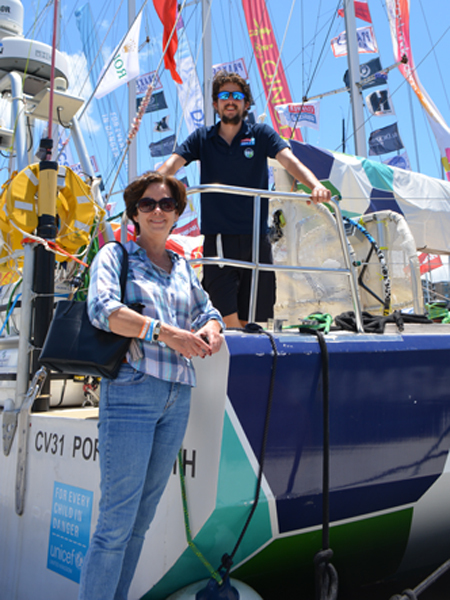 Marion Shepherd was inspired to take part in leg four of the 2017-18 edition of the Clipper Race - the All-Australian leg, by her son James who circumnavigated on Mission Performance during the last edition of the race. 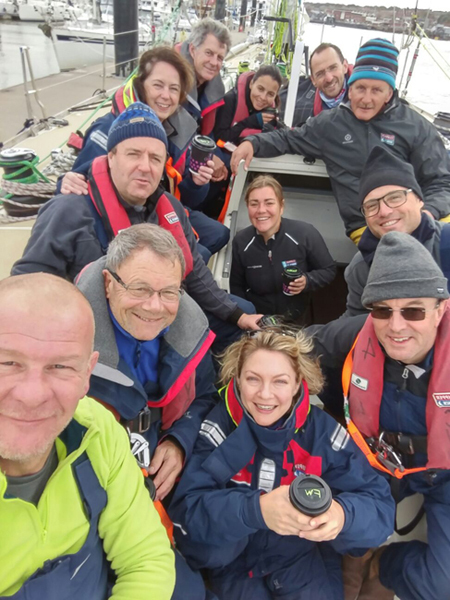 James found out that his mother had signed up to take part in the 2017-18 edition whilst he was crossing the Atlantic on route to Derry-Londonderry on the home stretch of the Clipper 2015-16 Race “I was only surprised it had taken her so long! She’d had such a great time following my race and becoming part of the Clipper family and greeting me in a couple of the ports. In many ways, it’s a shame that she didn’t sign up for my race so that we could have competed against each other. The added incentive to take part in leg four was that Marion’s daughter, who didn’t even bat an eyelid at her mother’s decision to take part, was living in Australia at the time. For the Clipper 2017-18 Race, the roles between James and Marion have reversed; Marion is going from a Race Crew Supporter to a Crew member and James is due to support his mother from the comfort of home. 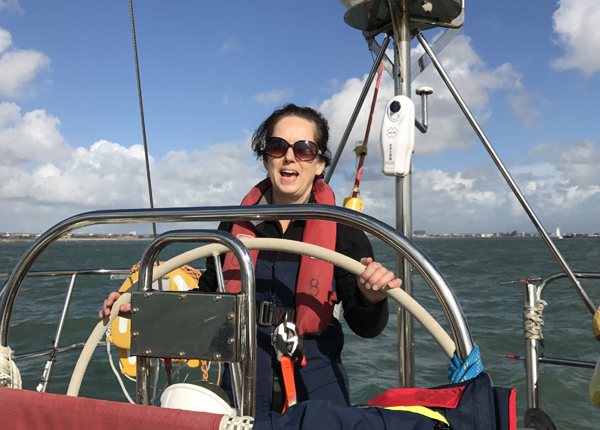 “My mother’s support was particularly important for me and receiving her emails on the boat and in port really helped to lift spirits and motivation levels. As a circumnavigator, it can be a long year with a lot of physically and emotionally draining times, so hearing about what’s happening outside of the boat can be a healthy release. “Of course, I also got the reminders to stay safe and always clip on. Supporting from home, Marion’s experience of the race often cantered around the race tracker “Like lots of family and supporters I was glued to the race tracker. It was the last thing I looked at before going to sleep, the first thing I looked at when I woke as well as many times during the day. Ahead of the race start this summer, James has been passing on his knowledge of the race, sailing and kit supporting his mum through her training with tips and advice “it’s surprising how many things you learn outside of the training weeks and I want to make sure she is ahead of the rest”. Supporting a crew member during the Race of their Lives? 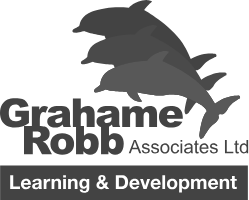 Why not visit our Race Crew Supporters page where you can sign up to regular newsletters, ask us questions and meet Ruth, find out more here.